A wedding on the beach is like something out of a fairy tale. The sound of the rolling surf, the fresh scent of the salty sea air, the feeling of sand between your toes. It’s a magical experience that only the most lucky ones will get to enjoy. Justine and Ethan are two such lucky ones. 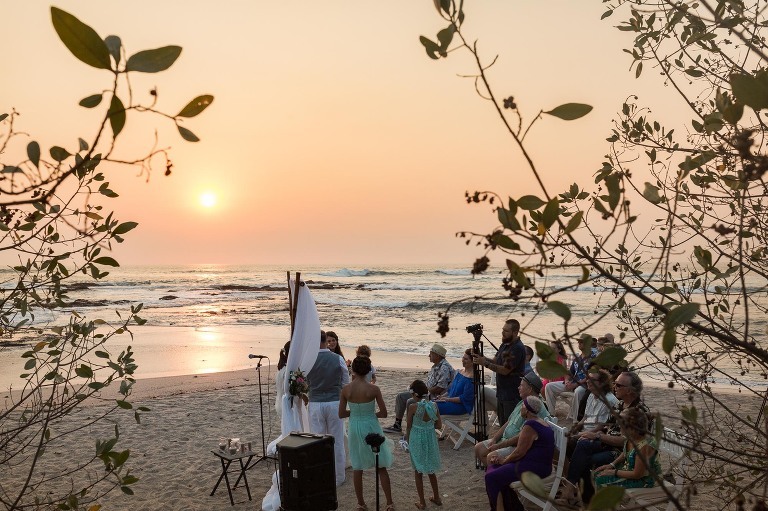 They got to enjoy an intimate beach wedding at Villa Paraiso in Tamarindo, Costa Rica. And really, the day couldn’t have been more perfect. First, let’s set the stage. Villa Paraiso is a delightful luxury villa perched in the perfect spot above the beach in beautiful Tamarindo, Costa Rica. 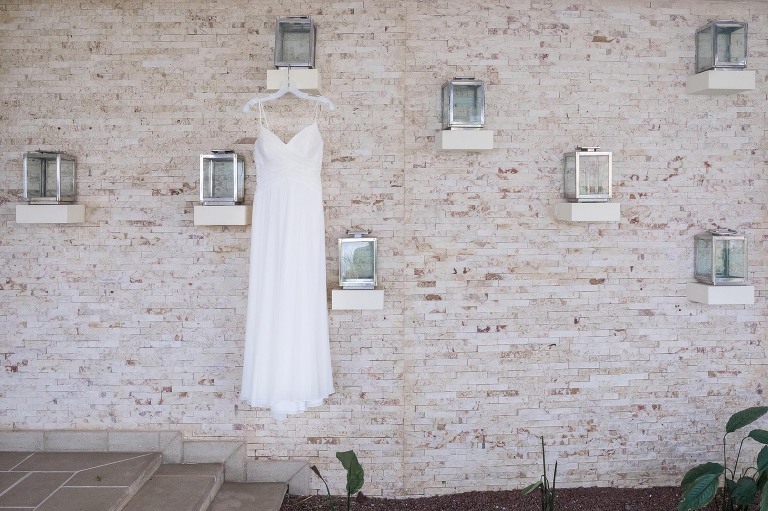 As far as Costa Rica wedding venues goes, this villa is a jewel. 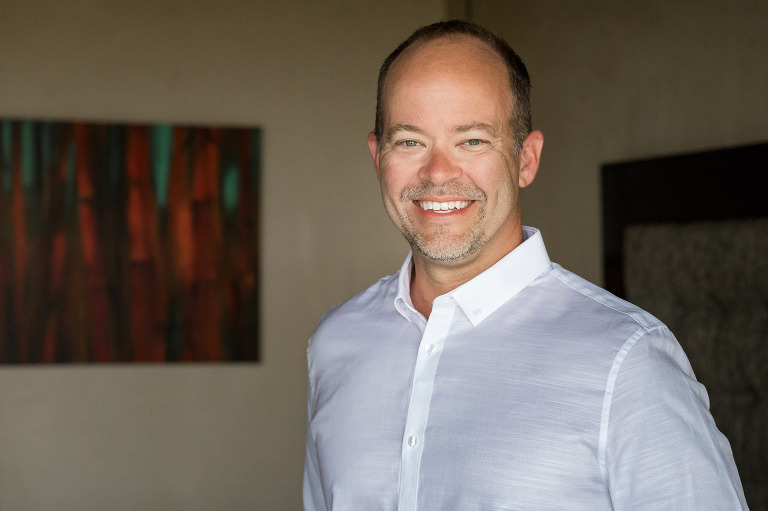 Fresh, ocean breezes lazily sweep through the villa and the view of the Pacific Ocean is absolutely stunning. Relax in one of the swimming pools or kick back in a comfortable lounge chair on the terrace. This is what luxurious tropical living is all about. Each of the 8 bedrooms has its own theme and is comfortable and luxurious. The villa is perfect for the type of wedding that Justine and Ethan wanted. With only twenty guests, there was enough space for everyone to stay together at the villa. Plus, they got to enjoy being pampered by the villa staff. The best part is that it is strategically located near the beach. So it was easy to get ready in the comfort of the villa and then head down to the beach for the ceremony. 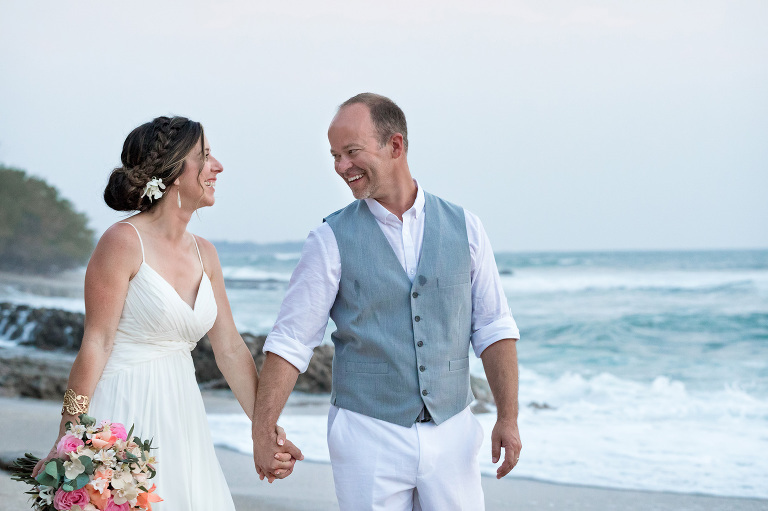 For their wedding on the beach, Justine and Ethan wanted an intimate affair. A tender detail was that their children had the honor of standing at their side during the ceremony. The bride’s parents, the groom’s father, and a handful of their closest friends and family were in attendance. They gathered on the beach just before sunset to enjoy the ceremony. Afterwards, the newlyweds and their guests enjoyed a special time on the beach watching the sunset and enjoying delicious Tico-style appetizers. 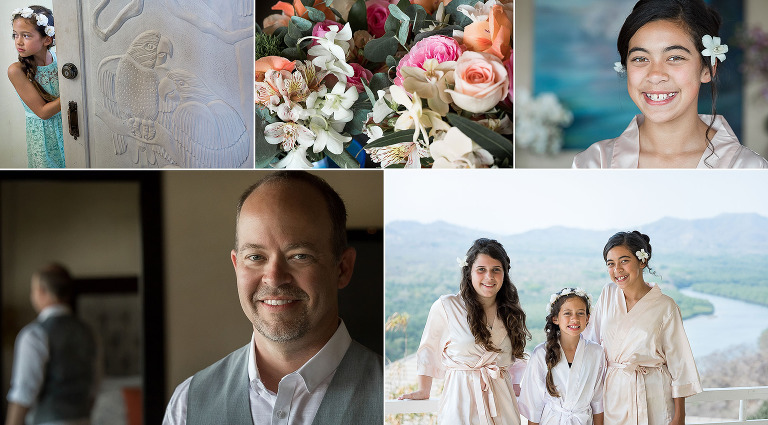 It was the perfect way to celebrate the coming together of this lovely, blended family. Once the sun went down, everyone gathered back at the Villa for dinner and dancing with a local traditional Costa Rican band! Slow dancing on the beach! Justine and Ethan’s wedding on the beach was simple, yet elegant. It was a gorgeous way to honor their love and celebrate the coming together of their two families into one. If you are inspired by the lovely setting in these photos, consider having your very own wedding on the beach. It’s a beautiful way for anyone to celebrate their own special bond. For more information about beaches in Costa Rica be sure to check out my post on secret beaches in Costa Rica.